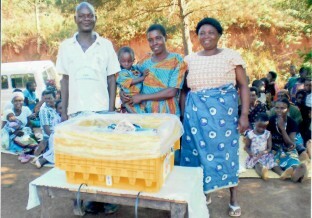 We deliver boxes packed with tools to provide individuals and communities with the means to support themselves and their families. 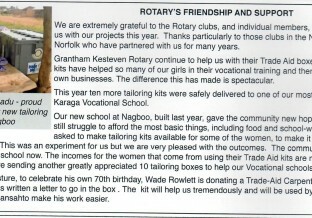 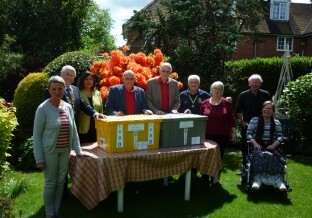 The Rotary Club of Grantham Kesteven District 1070 helps individuals, families, and businesses to become self-sufficient with the aid of custom-made Trade Aid Boxes. 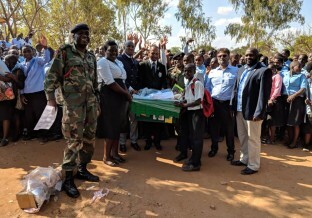 Each box contains specially selected supplies needed to provide people with a head start in recovering from a disaster, or other adversity, or to start working for themselves for the first time.